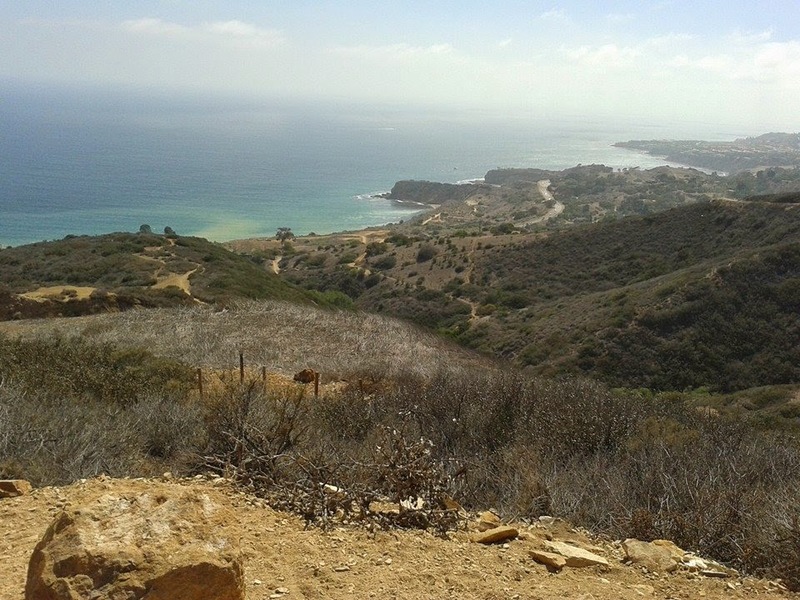 On Sunday, June 15th, TOEFL teacher Katie of LSI South Bay LA took students on a four-mile hike in Rancho Palos Verdes at the Forrestal Nature Preserve. 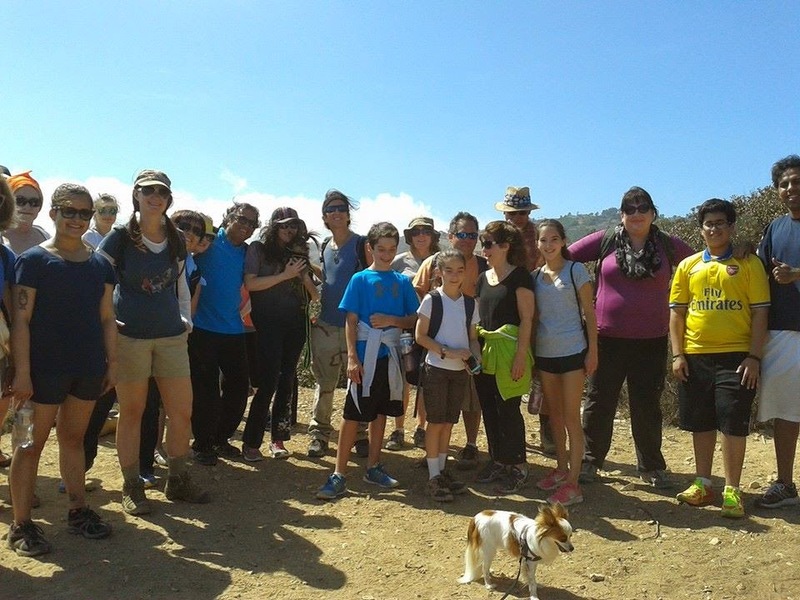 The students had the chance to meet local members of the South Bay hiking group and practice English with native speakers. It was great exercise with breathtaking views of the Pacific Ocean. 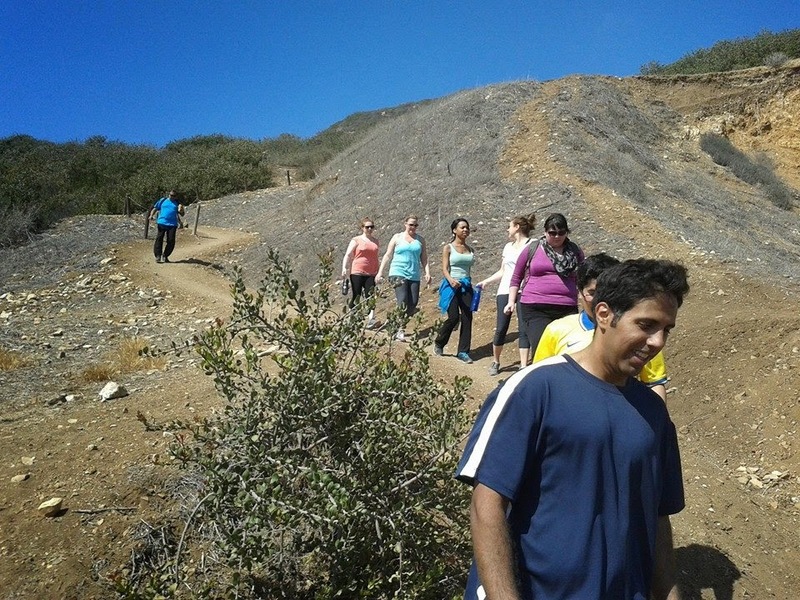 I hope you can join the next hike in the summer!